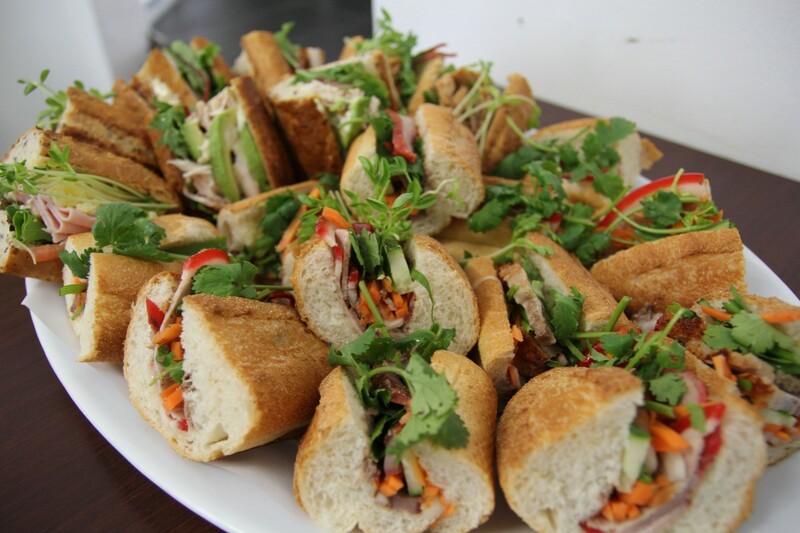 At EAST we can provide delicious catering options for your next office function, team meeting or cocktail event! Orders can be collected at our store or delivered to you. Catering over $50 includes free delivery within a short walking distance of us. We can deliver into the Perth CBD or surrounding suburbs for a small fee.